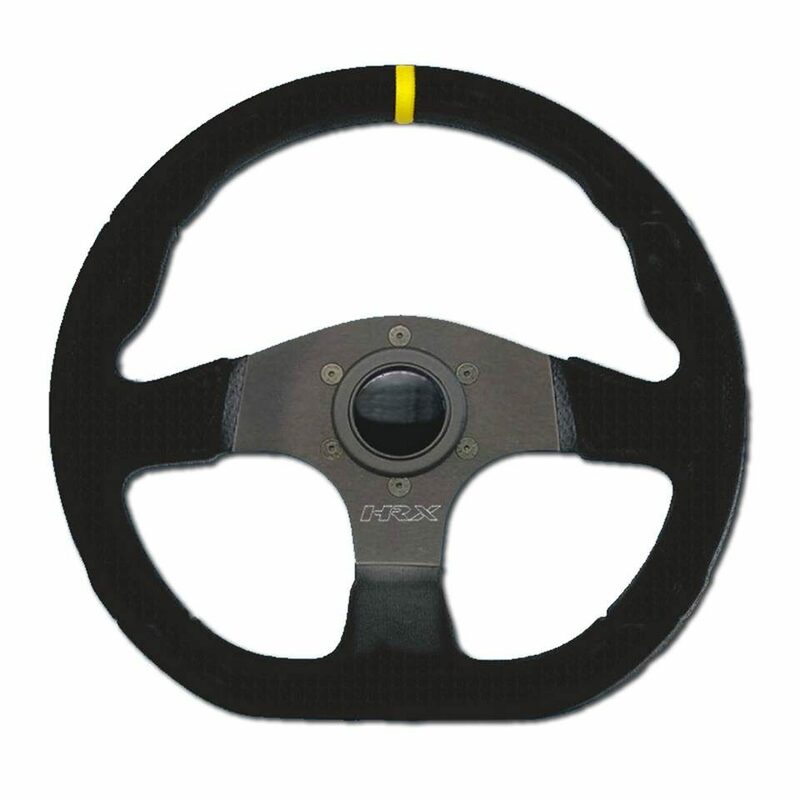 Performance steering wheels built for strength and endurance! Available in suede and leather. HRX 330mm Flat bottomed suede wheel. Free UPS ground Shipping. 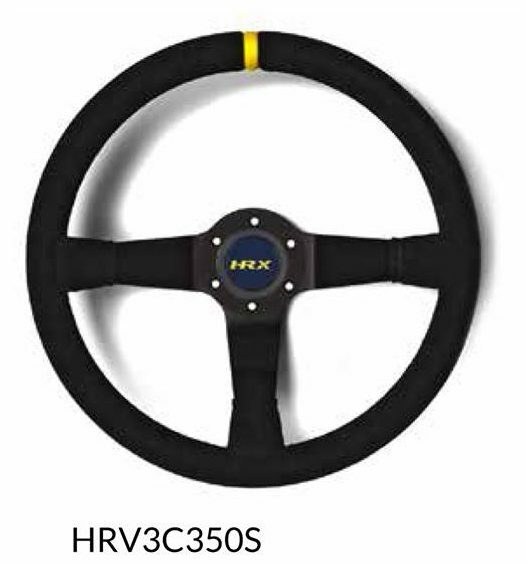 HRX Anatomic 350MM Steering Wheel Free UPS ground shipping. 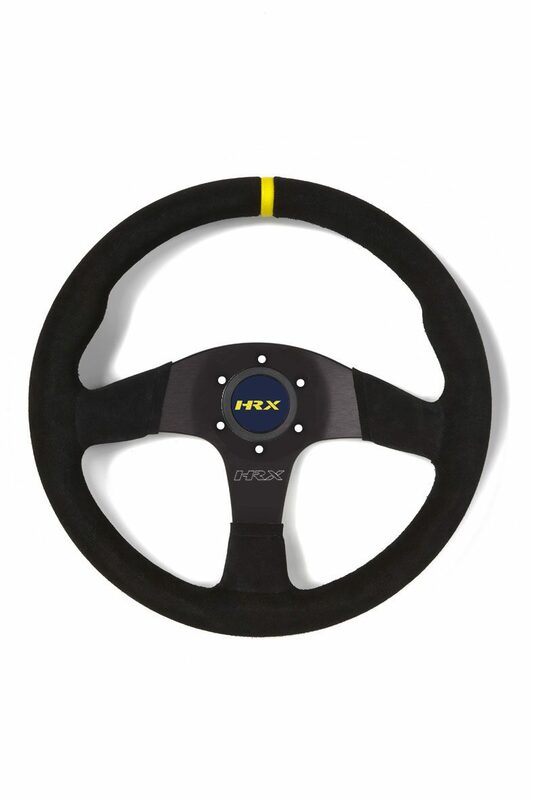 HRX Deep Dish Steering Wheels, available in 70 MM or 90 MM. Black leather or suede. Free UPS ground shipping.